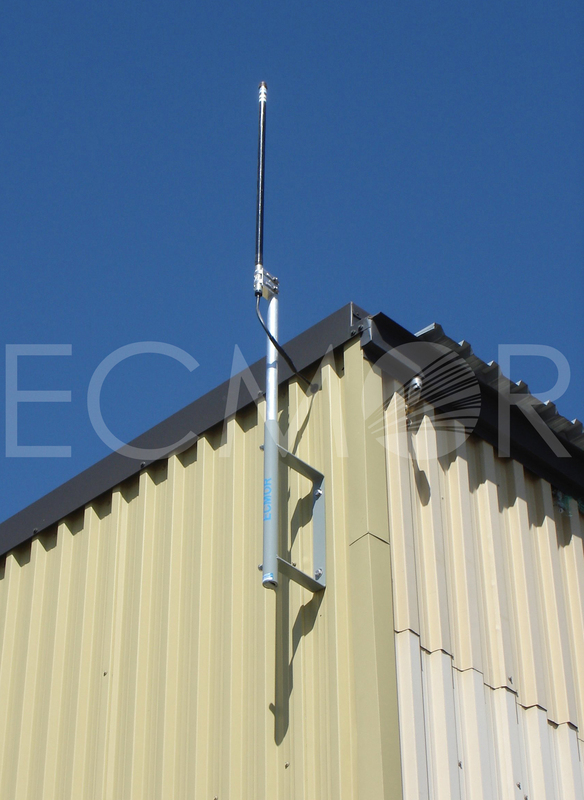 Throughout the past years, more and more companies have added to their conventional communication, network wireless systems for many special applications. During that same period, only a few entrepreneurs have dared to launch an assault on this new market. Today ECMOR inc. Figures amongst the few companies in Québec, and even in North America, to have developed this kind of expertise. Some integrators and equipment and wireless systems vendors now routinely call ECMOR to conduct their site survey, the installation and certification of wireless networks everywhere in Quebec and even in the United States ! 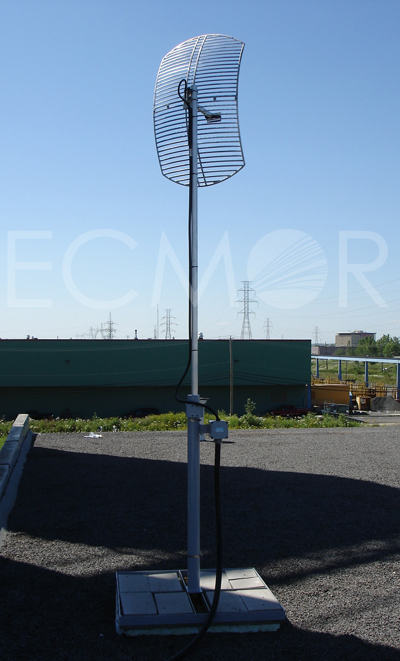 ECMOR has the latest softwares for site surveys which allow reliable installation of access points and antennas in most appropriate locations to give our customers a complete RF coverage. 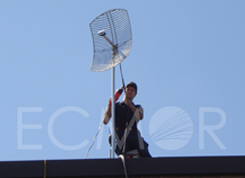 We are committed to providing the best services of wireless network installation. 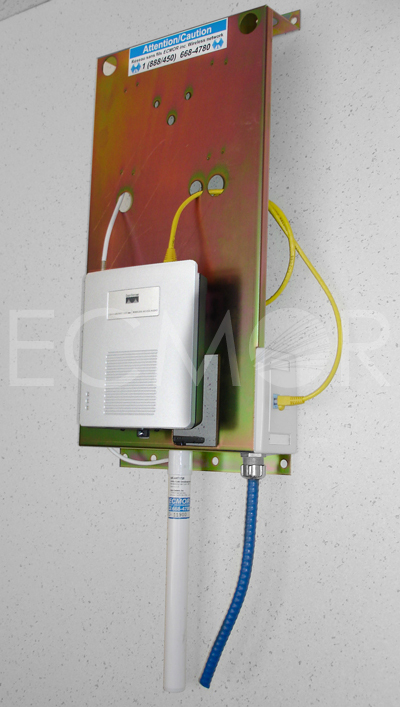 To facilitate the installation of network wireless equipment, ECMOR has developed a range of highly versatile supports and we value your facilities with a safe and reliable network. 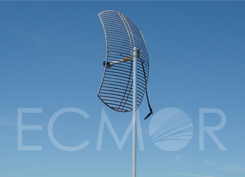 True to its tradition, ECMOR is innovative and ahead of its competition. All work is performed by certified and professional technicians. 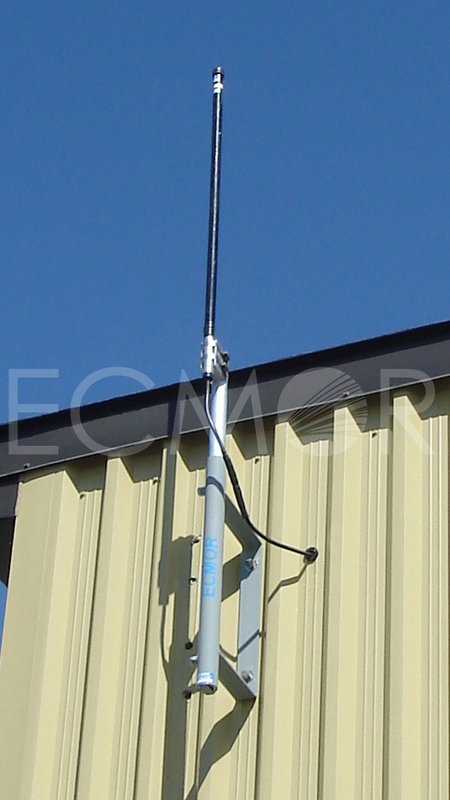 We study your site to favor the best possible locations for your wireless network. We certify your future secure and reliable networks without wire. We offer technical and construction services to the extent of your project to cover 100% effective. We offer a range of support developed by us. Our network is 100% tested! Reliable and safe. 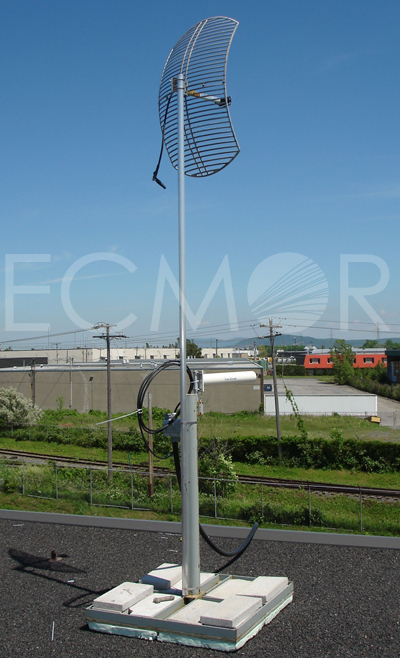 Ecmor promotes Respect, discretion and cleanliness of your environment. Simplicity : For call management and online billing via Octopus.